In the evening of June 22, the Pitmen held their first training session as part of the Austrian training camp. It took place at the home stadium of the local football club called Going. The opening session was traditionally light. First, the players warmed up, ran a few laps around the perimeter of the field. And then they began to alternate intensive running workload with the general warm-up exercises, improvement of coordination and ball control. When doing that, they were caught in the rain - a phenomenon, which is considered for Going, framed by mountains, as more than an ordinary one. It unexpectedly started raining and unexpectedly stopped. 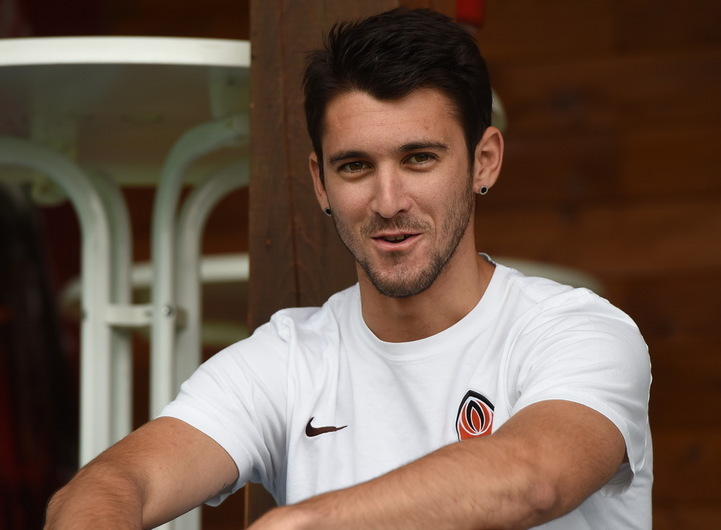 We would like to note that directly before a training session Facundo Ferreyra joined up with the team after returning from loan.